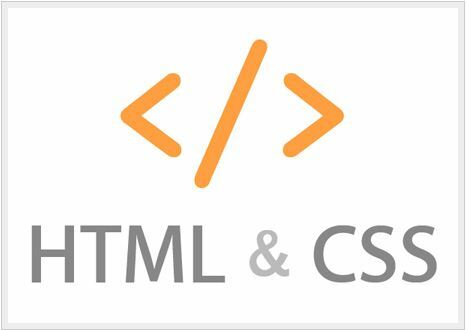 In the last episode we had discussed about CSS. Today I will talk about the syntax of CSS. such as body, p, h1, h2, h3, h4. h5, h6, etc. HTML tag selector is selected, and then to work with the selectors. Selectors are discussed in more detail on the next chapter. Declaration: HTML tag selector to select the style is determined by the declaration. The declaration of the two parts of the punch: They are, Property and Value. Code is very important to reveal the comment. We can easily understand the comments that have been used to code for what reason. Then, subsequent to the advantage of code to change. Comments are not displayed in the browser. HTML tutorial you will also come to know about the comment.